Our professional Wahroonga Gutter Cleaning service includes full gutter and downpipe cleaning. We utilize high tech Vacuum systems that assist in us delivering a high quality gutter cleaning service. Autumn brings with it myriad colours and hues, but the gutter cleaning Wahroonga tasks can be quite tedious to manage on your own. This job is best left to professionals like the ones at Mario’s Gutter Cleaning. As a company with over two decades of experience in the field, we are the preferred professional local gutter cleaners in the region. Our commitment to quality and customer service and the use of the latest technology in our work are what set us apart from the other companies in this industry. Hiring an expert gutter cleaning in Wahroonga Company like ours is one of the best ways to ensure the job gets done safely and to your 100% satisfaction. When the wind picks up, the leaves fall thick and rain comes cascading down in sheets, it’s time to get the gutters and downspouts cleaned out without delay. In fact, the recommendation is that you get this vital task completed well before the stormy season commences. 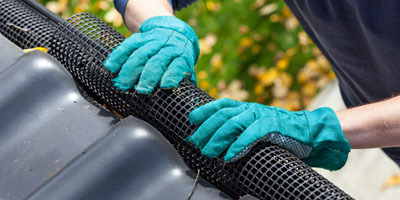 It isn’t uncommon for homeowners to put off getting their gutters cleaned by professionals and many try to handle it themselves. But this job involves climbing up to the roof level or even onto it, to get all the debris, leaves and accumulated sludge out. Not only do you need the right equipment for the job but also need to take appropriate safety measures to prevent falls and other accidents. We will use the appropriate safety harnesses and other safety gear. The experts will complete the work efficiently. The job site will be cleaned and tidied before we leave. 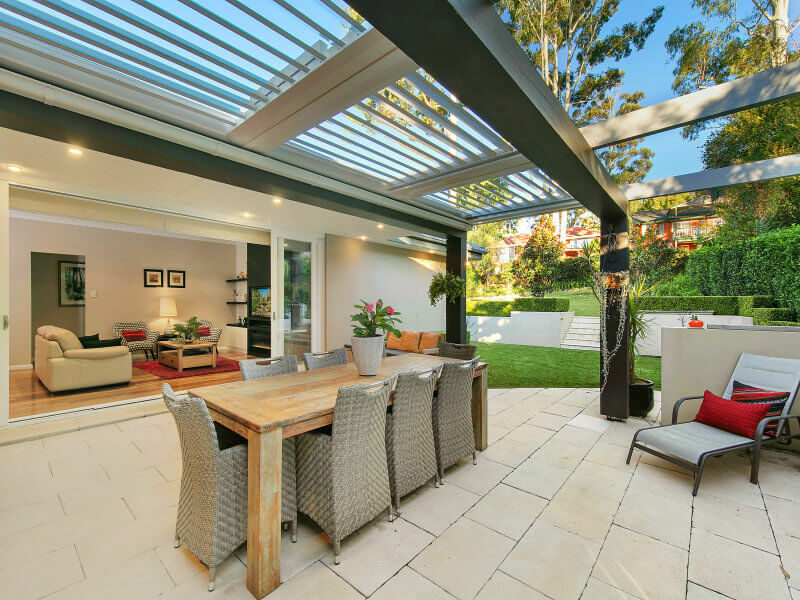 While we are the best company for gutter cleaning in Wahroonga, we are also expert gutter installation, replacement and repair professionals. During the gutter cleaning inspection, if our team finds that there is any damage or deterioration in the installations, you will be informed about it. This gives you the opportunity to get it fixed without delay. 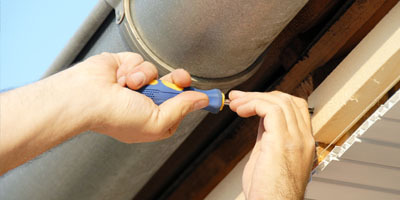 These problems can be extremely severe and very troublesome and expensive to fix as well. When you see the leaves starting to change color every autumn that should be your cue to book in for cheap gutter cleaning in Wahroonga services like the ones that we Mario’s Gutter Cleaning provide. Keep our contact number handy and feel free to call us for all your gutter cleaning and gutter repairs and replacement works. 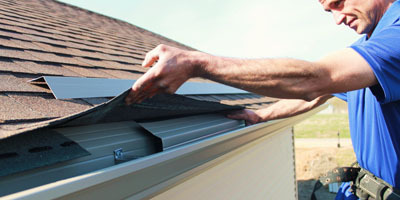 With over 20 years’ experience in the industry, there isn’t a single gutter-related task we can’t handle expertly. The heavy-duty vacuum extractors we use give your gutters & downspouts the most thorough clean imaginable, removing every bit of debris and dirt to ensure you don’t have to deal with any problems during the stormy season. For any additional information about our gutter cleaning Wahroonga services, free to contact us at 0428 800 900. When you hire us, you are assured of the best services at the most competitive pricing. Call us with your requirement today. Hiring professional, cheap local gutter cleaners for the job is the best way to ensure the job is completed in a detailed manner. The specialised vacuuming equipment we use in our work helps in getting all the sludge and stubborn blockages out of your downspouts and gutters. This means you have peace of mind that the rainy season won’t bring with it the different types of problems related to blocked gutters. You can’t afford to let just anyone Clean Your Gutters in Wahroonga.